Cats are naturally playful creatures. They will spend much time playing with a toy mouse, a dangling string, or a marble you toss across the room for them. 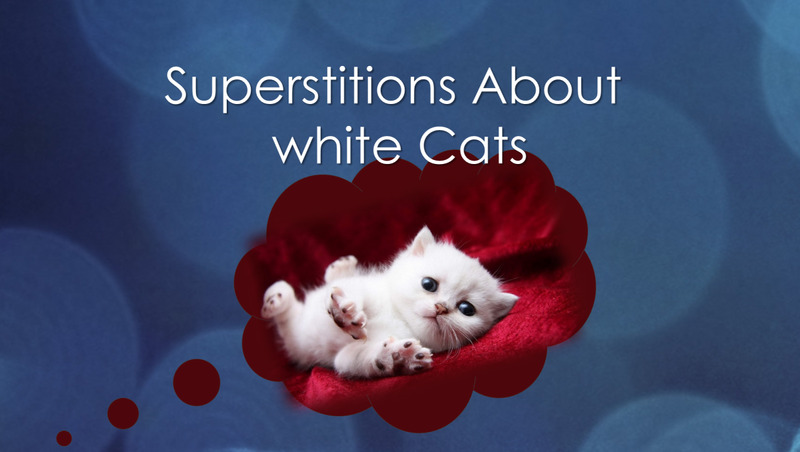 Play keeps your cats entertained and occupied so that they don’t become listless and bored. It also helps keep your cat healthy and slim. Regular exercise is as important for your kitty as it is for you and me! 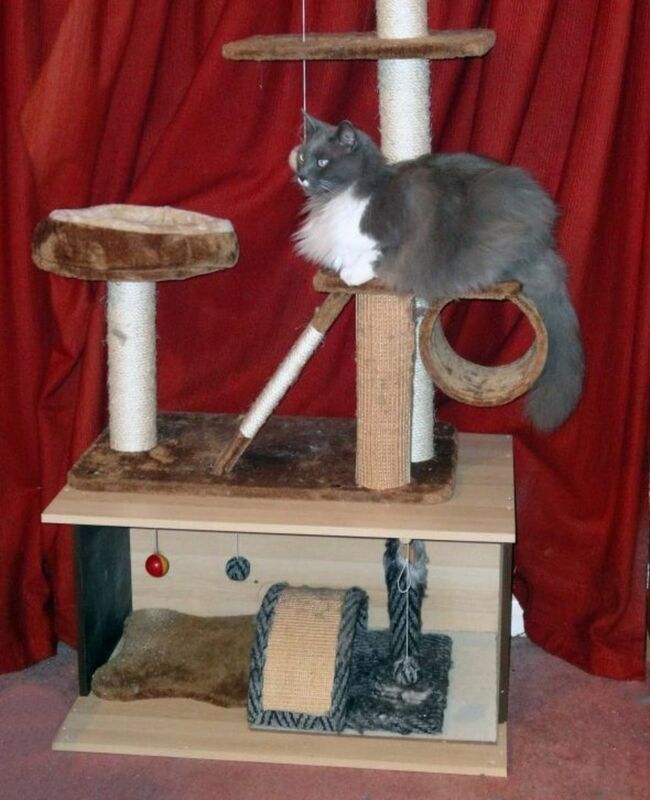 One of the best ways to keep your cat entertained is to purchase or make a cat tower for it to play on. These cat towers will be great for your cat to jump on, jump through, and generally rough house with. 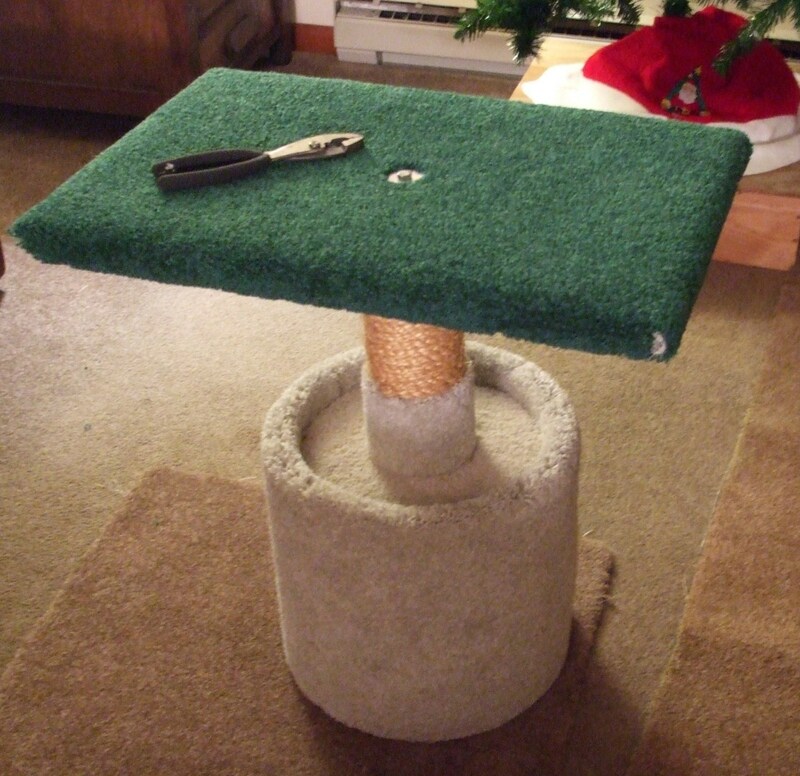 What’s more, a cat tower gives a cat an appealing place to scratch, thus helping to save your furniture. But what should you look for in a cat tower? Read on for a few tips on what makes a good tower. Cats like to go to high places. A cat tower can simulate that in your house. Cats can get pretty rambunctious. They play hard, jumping and scratching, putting all their weight and strength into it. What this means is that you will need to purchase a cat tower that is sturdy and will hold up for more than just a few months. As you start searching for a cat tower to buy, you may notice that some towers are quite a bit less expensive than others. It may be that some of these less expensive towers are a good deal, but make sure the makers are not cutting back on quality materials and workmanship in order to make their cat towers cheaper. First of all, check to see what kind of wood the underlying structure of the cat tower is made from. The best cat towers will be made from solid wood, often pine wood. Towers made from plywood or sawdust composites can start to fall apart quickly, especially if not put together with care. Also, some of these woods are treated with chemicals that can be harmful to your cat if ingested through play. Make sure there are no toxic chemicals used in the manufacturing of a cat tower. In the same vein, if the cat tower parts are glued together, make sure a nontoxic glue has been used. The best cat towers really should use a combination of nails, screws, and nontoxic glues in their design. It is often a telltale sign of a less than high quality tower when there is no evidence of screw or nails used to fasten parts together. Of course, the covering for the cat tower should be durable as well. 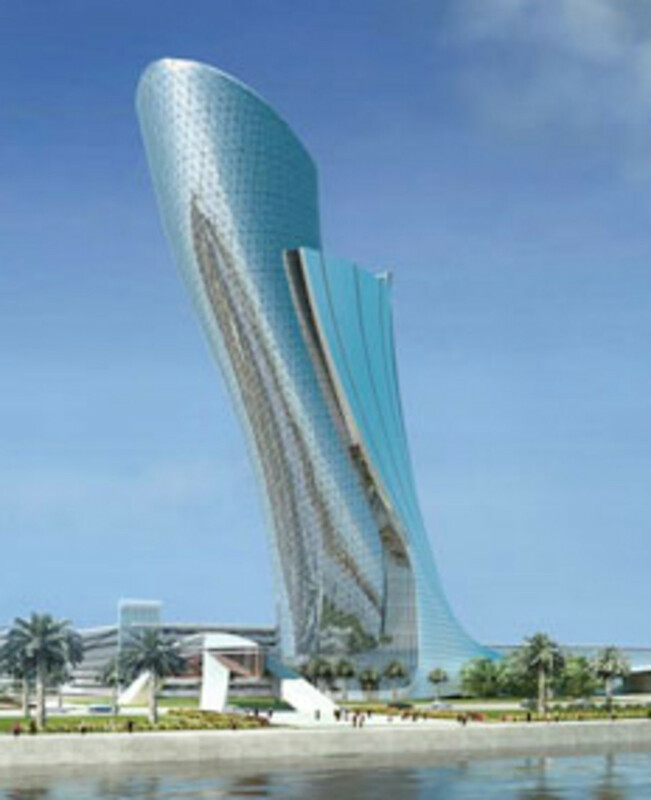 Your cat is going to want to stretch its claws on the tower, and it should be designed to hold up to this purpose. Oftentimes pieces of carpeting are used to cover a cat tower, and this is fine as long as it is a heavy duty type of carpet and one that is plush enough for your cat to really sink its claws into. Cheap carpet scraps may keep the price down on a cat tower, but these towers will wear out very soon and become an eyesore in your home. Scratching is an important activity for your cat, and one that is essential to its well being and health. Give your kitty a great place to scratch. One place to find a great cat tower for your kitties is at CordialCat.com. One thing you will learn after just a short time shopping around for a cat tower is that they can be a pretty pricy item to buy. This is especially true if you are in the market for a top quality cat tower or one with multiple levels and several different features. If you are a handy type of person, you may opt to build your own cat tower. This will not only cut back on the expense of purchasing a tower, you will also be able to custom make the tower for your home and your particular cat. 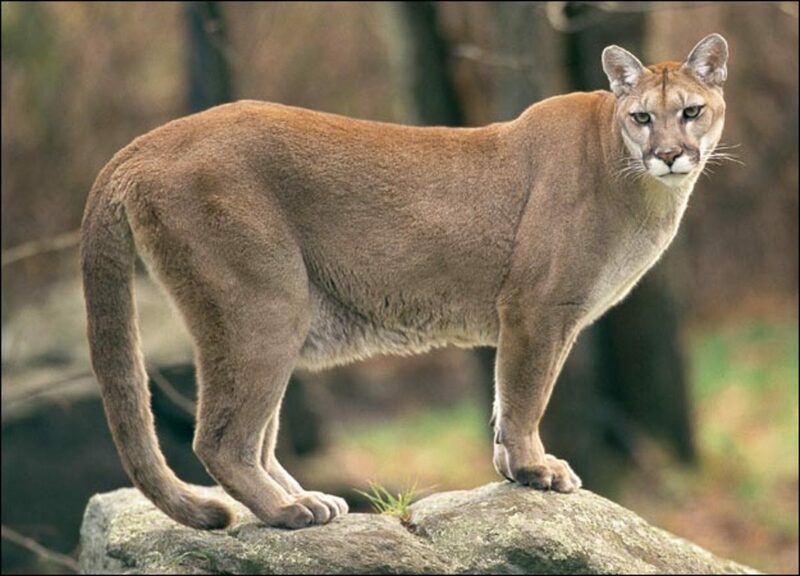 How large a cat tower you will want to build depends largely on your personal preference, but you should factor in a few other considerations as well. First of all, you will want a tower that fits well in your home without becoming the central feature of the room, one that seems always to be getting in the way. After all, your kitty isn’t the only one who’s happiness is important. You will also want to account for the age of your cat. 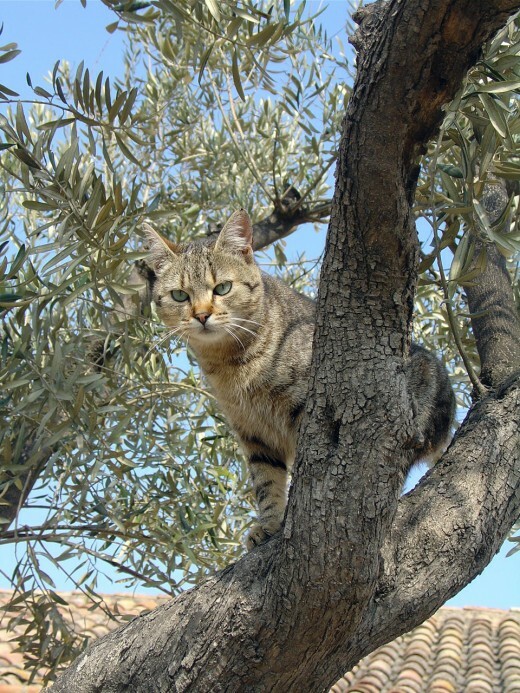 A younger cat may enjoy a cat tower with many levels and places to run through and jump onto, whereas an older cat may require a smaller and simpler design. Finally, you may wish for a larger tower if you have more than one cat. 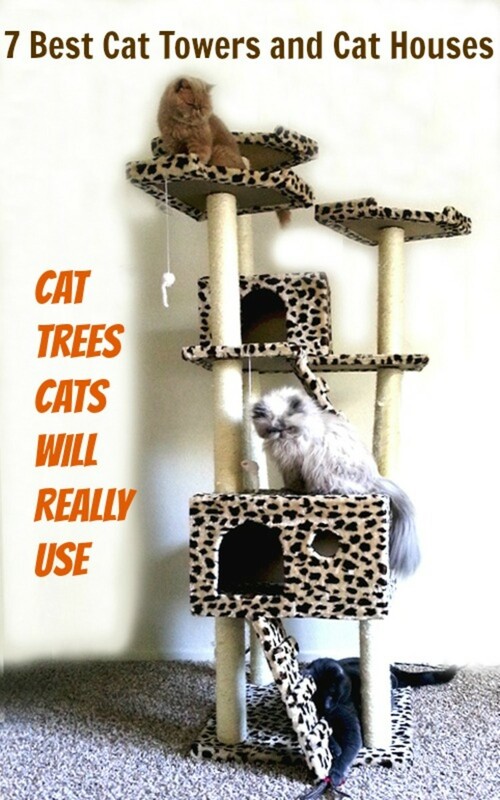 An internet search for cat towers will provide you with a number of sites that offer free plans for building your own tower. This is a great resource for pet owners. Naturally, you will also get many listings of retailers who sell cat towers. 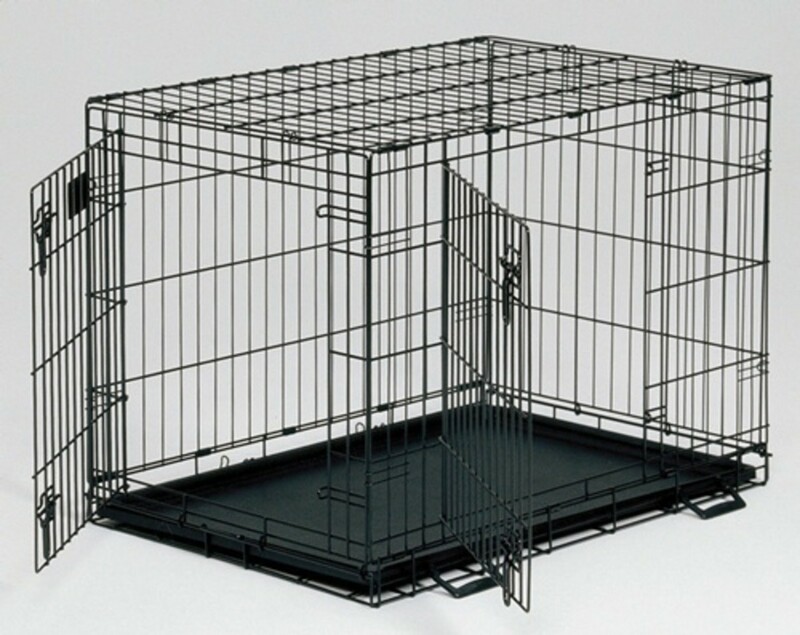 Take a few minutes to look around and find the best cat tower for your pet. Sound advise, solid wood cat trees & towers are quite expensive. You are best off to build your own.